Hexagon Hospitality, a New York City investment firm focused on emerging, fast-casual restaurants in urban markets, partners with entrepreneurs who have Chipotle wishes and Potbelly dreams. 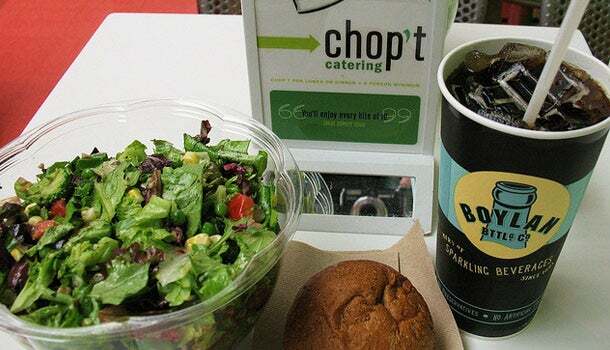 While the $28 billion fast-casual industry is already marketed as a fresher alternative to fast food, the firm’s strategy is centered on even “healthier and fresher” menu options, without alienating the masses. Wade Vandegrift, who co-founded Hexagon with Mitch Kahn, says nearly 40% of its portfolio comprises of healthy fast casual, a 50% growth over just 2 years ago. He says that today’s fast-casual menus are increasingly specializing in niche cuisines to fulfill demands for higher-quality wholesome food. 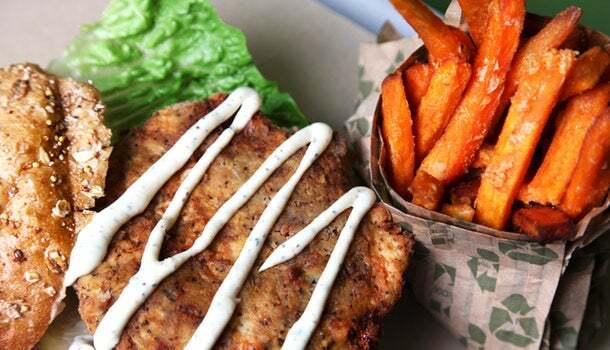 He points to b.good, which serves comfort foods with a healthy spin (like all-natural grilled burgers with baked fries) as a concept that recently received a capital boost from Hexagon. But simply marketing a restaurant as the healthier, fresher alternative to the fast-food joint next door isn’t enough to succeed. Vandegrift says the key to unlocking profitability from fast-casual – where produce and specialty ingredients are a focal point – is strong cost controls. These involve efficient back-end ordering systems, inventory management, waste controls, professional employee training, using in-season produce, the right balance of ingredients and correct pricing. This strategy was seen in the firm’s investment last year in The Hummus & Pita Co. The New York-based restaurant founded by two brothers, David and Steve Pesso, features Mediterranean dishes based on their mother’s recipes. While that menu alone attracts customers, Hexagon’s network of top landlords, architects and design teams from across the country will ensure better margins. The deal with Hexagon will also lead to at least ten more locations, including two expected to open in New York City this month. Hexagon is currently negotiating leases for new hummus spots in South Florida and the Boston area as well. What’s on the menu? 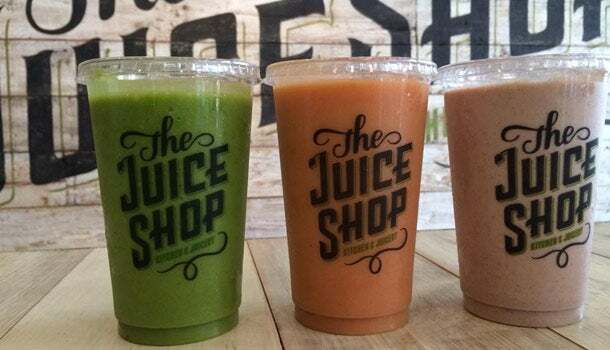 Cold-pressed juices and smoothies with a range of healthy yet hearty food options, including a morning oatmeal bar and quinoa-based lunch bowls with homemade sauces. The concept: Customers know they’re significantly increasing their nutritional intake with one cold-pressed juice order. They developed the concept with Brian Schoenberger who was the chef for Liquiteria. What’s on the menu? Filling, hearty salads that change based on what’s in season. 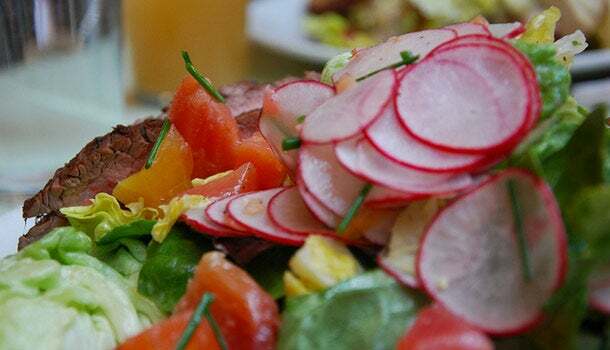 The concept: A premium salad segment with more than 60 options. What’s on the menu? This is a farm-to-table menu. Think backyard barbecued steak with a side of parmesan kale. The concept: “Slow food done fast.” They also partner with local ranchers for freshness. What’s on the menu? Its offerings include a signature vegan Philly cheese steak, one of a variety of 100 percent plant-based item. The concept: Pioneering mainstream vegan in downtown Philly with vegan food that mimics meat dishes. What’s on the menu? 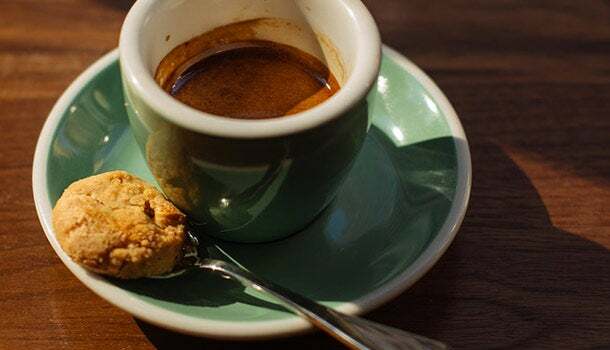 Besides high quality coffee and espresso, it serves specials like a Cauliflower Schnitz-N-Israeli Couscous and a Lamb Sammy. The concept: It has coffee and healthy breakfast and lunch options for travelers on the go. It’s also the first NYC café to install the Modbar coffee machine. What’s on the menu? 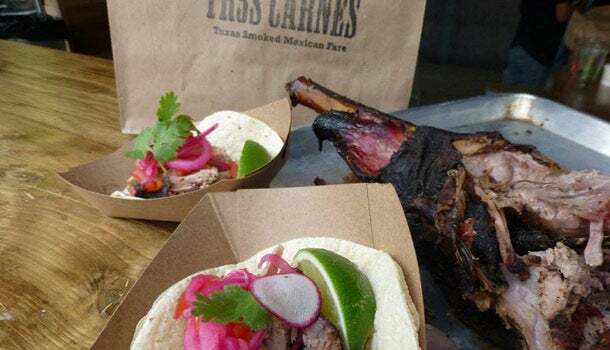 This mind-meld of Mexican favorites and barbecue, resulting in items like smoked brisket burritos. The concept: This can become the Tex-Mex of Chipotle, according to Vandegrift. What’s on the menu? The Margherita Extra serves an extra handful of mozzarella di bufala and olive oil with a sauce made from fresh San Marzano tomatoes. Each Neopolitan pizza is cooked in a wood-fired oven. 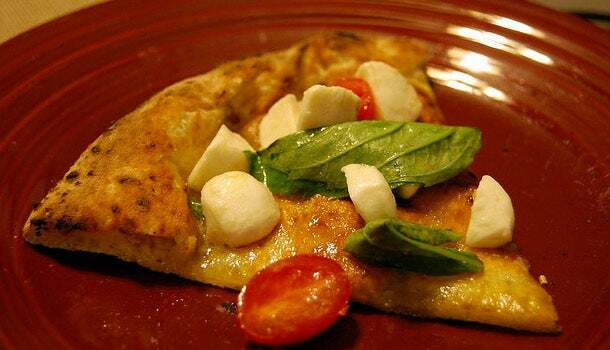 The concept: It’s authentic Mediterranean pizza for the Midwest palette, served in a casual and fun atmosphere. What’s on the menu? 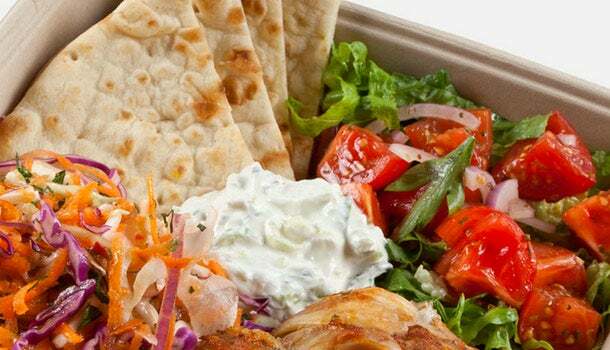 Greek foods like traditional gyros, and Greek-style yogurts sate appetites for fresh Mediterranean fare at what could become the Chipotle of Greek food. The concept: A new take on classic Greek food served in sleek spaces. What’s on the menu? 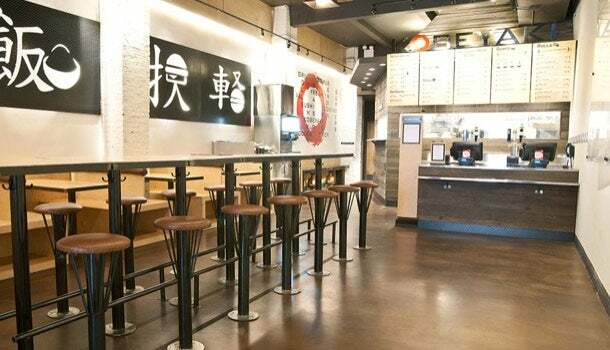 You can order a braised pork bun, or a soft shell crab bun in spicy mayo and unagi sauce. The concept: This Japanese concept has an eclectic offering of sushi rolls, noodle bowls and burgers -- a fresh approach to Japanese cuisine. What’s on the menu? 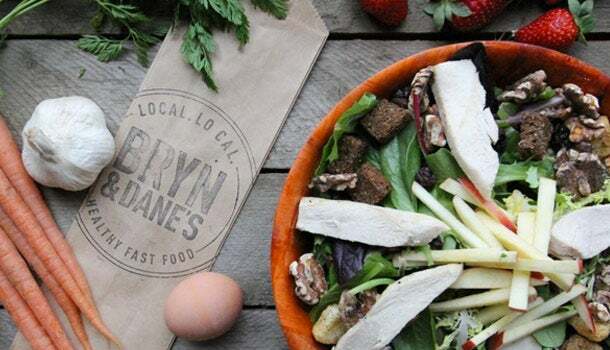 This spot brings the wholesome high-quality food common to coasts to the rest of the country with traditional items like grilled chicken wraps, salads, smoothies and quesadillas made only with farm to table items. The concept: The eatery is strict about serving only grass-fed cows and cage-free chickens. Even the hot dog on the kids’ menu is antibiotic, hormone, and preservative-free.